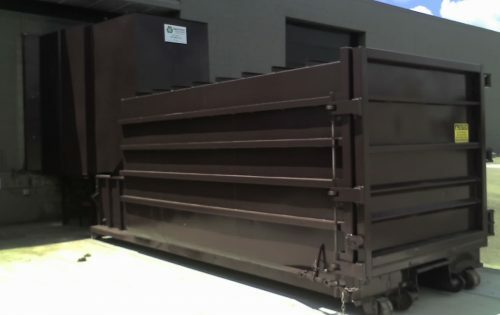 Speed-Tech Equipment sells various types of new and refurbished compactors: stationary compactors, self-contained compactors, and vertical compactors. Speed-Tech Equipment offers a broad line of new or used horizontal balers , vertical balers and equipment to meet your needs. 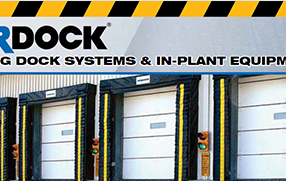 Speed-Tech Equipment is a certified Michigan NORDOCK dealer for all of your loading dock equipment needs from loading dock levelers, seals, and shelters to loading dock parts. SpeedTech Equipment is a West Michigan Dealer for the Raynor Door Product Line. 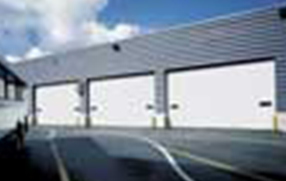 The Raynor Door Company is an industry leader in high quality commercial overhead doors. 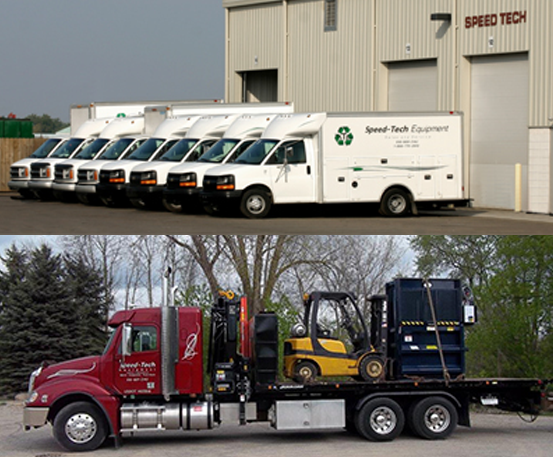 Speed-Tech Equipment, a Division of SPEED WRENCH, is well positioned in the waste industry and has been servicing and installing compactors and balers for the past 25 years. Our facility located at 3364 Quincy St., Suite C, which is by the corner of 32nd and Quincy in Hudsonville. 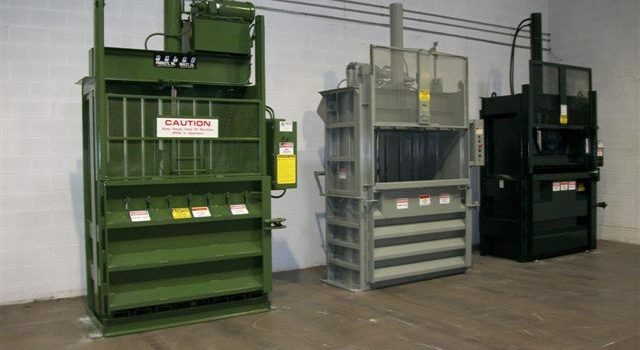 We can help you find the type of baler for your needs. 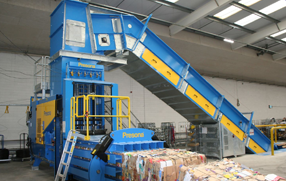 We offer horizontal balers or vertical balers. 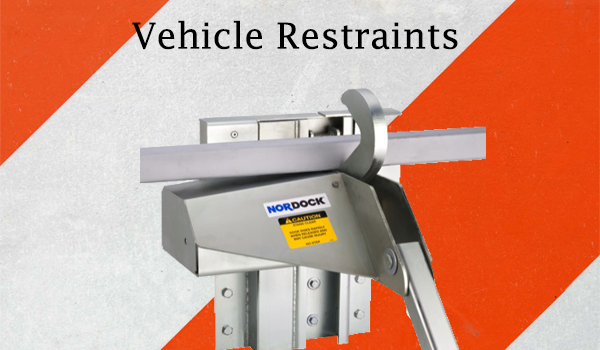 Check out our line of used loading dock equipment that is available. Let us know what you are looking for! Check out our current inventory of gently used / pre-owned equipment for sale.All has been tested and ready for you. 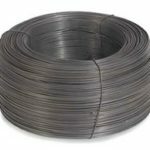 We carry parts for everything from compactor parts, baler parts, and loading dock parts in addition to various lengths of baling wire. Providing top notch service and service calls in a timely fashion is how we achieve balance and excel at customer service. "It has been a pleasure working with your company. "I can say without a doubt that the professionalism of the Speed-Tech personnel is in fact number one. The customer service by their technicians is what keeps up partnering with them and gives us the feeling of a job well done. Thank you. I want to extend my appreciation for the professional installation your company made on Saturday. Your two guys weathered some very cold, windy, and snowy conditions and stayed on top of giving me the quality job we expected. The job had some surprises but they hung in there and did it first rate. "I finally got a change yesterday to go over and see the new shelters and dock leveler brushes. WOW what a difference, not only does it conserve heat and energy loss but the appearance of the building looks fantastic." 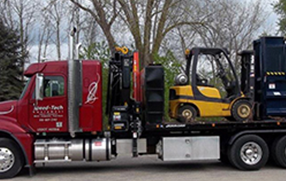 "We have been more than satisfied since switching to Speed-Tech. Service is always very professional, timely and customer oriented. We don't have to worry about our docks and recommendations are honest and fair. "Hey just wanted to tell you that your tech did awesome! Really does a great job and is always so nice and a real pleasure to talk too!" "I just wanted to say THANK YOU, for your GREAT SERVICE and how professional your techs were..."
"Thank you for the excellent service your company provides Country Fresh."